WordPress powers more than 75 million websites and the number keeps growing. If you are reading a blog or even some business website, chances are very high that the site is running on WordPress CMS. Popular artists, musicians, photographers, politicians, journalists, businesses and even some banks are running their website on WordPress. 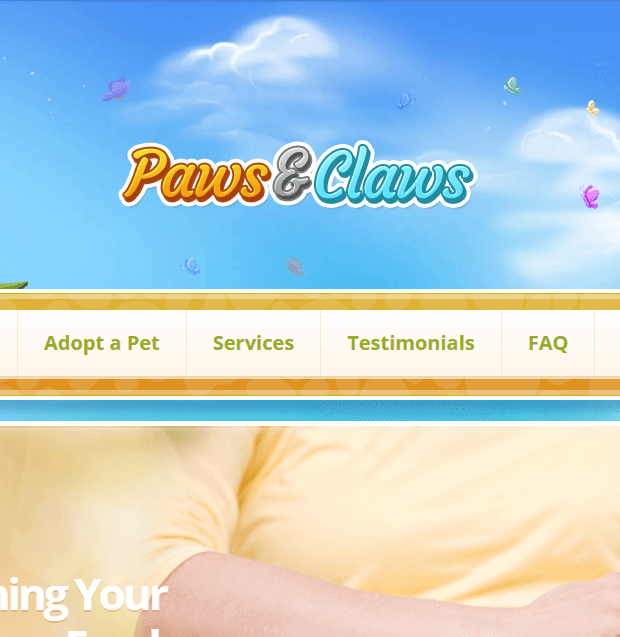 Sometimes it happens that you like the design of a particular website and like to use or refer the same for your own. In WordPress, the design part is mostly served by theme. 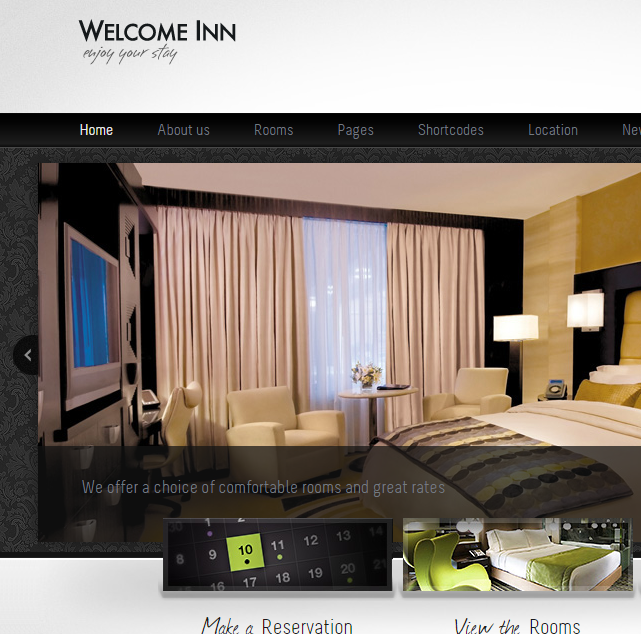 So if you get the theme being used by the reference website, you can build your website with similar design and layout. So the next question in your mind comes as “Which WordPress theme is active on this website and how to find installed WordPress theme?“, Right? In order to find an active theme on WordPress site, you have many tools of WordPress theme detector at your disposal. 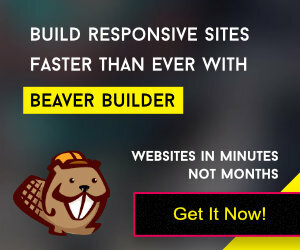 You may be familiar with the design of popular WordPress themes like Divi, Avada, Genesis and guess that by just looking at the site made out of these, but there are more than 10,000 WordPress themes in the market. The most popular theme marketplace Themeforest is having more than 5,000 themes alone. That’s why for many websites, you may not guess the theme being used. Once you know the name of the theme and the author’s website, you can go and download the same and use it on your site. With the similar theme and some plugins, you can easily build a similar looking website with the help of a few CSS lines. For example, the photography website of Brian Smith, a popular portrait photographer, is using WordPress CMS. 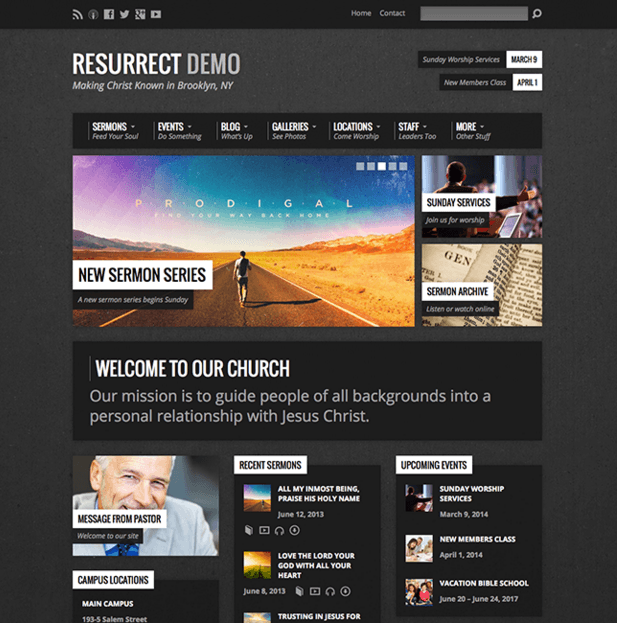 It is even mentioned on the showcase page the new WordPress.org layout. Now if you like to make a similar website, use the WordPress theme named Photo Artist (well, this theme is now retired and not supported by the author). A theme detection tool which works for WordPress, Joomla, Shopify, Drupal, Magento. Once you enter the website URL in the search box, it will try to auto-detect the active theme. Like any other theme detection tool, it must be scanning the HTML code and find the style.css file loading from the wp-content/themes folder. In that file, the theme’s name and author’s URL is written at the top. From there it shows the active WordPress or other CMS theme’s name. A clean and minimal theme detection tool for WordPress sites. 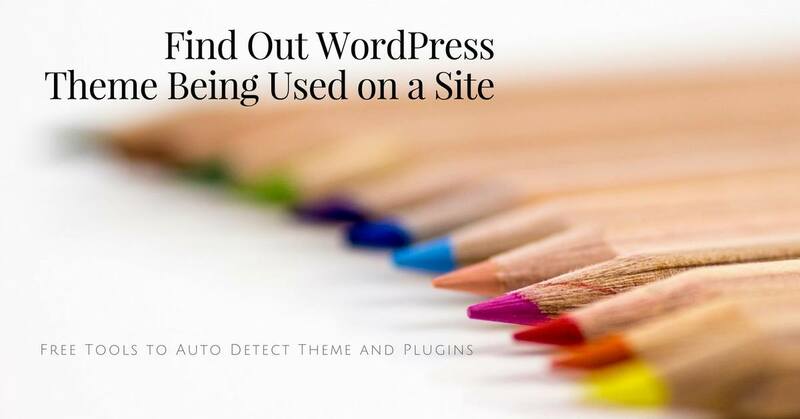 It is another WordPress theme detection tool which is available for free. You can also find out the plugins being used on the WordPress site. Once you are aware of the theme and the installed plugins, you can create a similar site even with similar functionalities. Again, it also scans the HTML page source of the webpage and shows the name and URL of the plugins and theme. Update – I tried with one of my domain and found that the Scan WP detection tool is not working. Hope the developer will fix the issue soon. Scan WP is a free tool to showcase the active WordPress theme and installed plugins on a WordPress site. It shows the following details after you enter the website URL in the input box. Like other theme detection tool, WPTD also shows the active WordPress theme on the website. The most important thing is that it shows the small thumb which comes with the theme too. So in a few cases, even if the site’s webmaster has changed the theme’s name and still using the same thumb as provided by theme’s author, you can find the installed theme very easily. WPTD also shows the history of installed and active themes on the site. For example, if the site was using some other theme 2 months ago, it will show you that history as well. Apart from that, WPTD also shows the Alexa Rank of the website to know about the popularity of the same. Note – WPTD doesn’t show activate plugins on the website. With the adverts running on the site, you may hesitate in using this one, but it works great. Like other free theme detection tools mentioned earlier, it shows the name of the active WordPress theme with small thumb. Apart from that, it shows the link of installed and active WordPress plugins with their thumbnail image and link. Apart from the free web tools mentioned in this article, there are few Google Chrome extensions also available to detect the active WordPress theme on the site. One of the examples is WPSNIFFER. It works as a WordPress Themes Sniffer and detects the active theme. I tried on one of my website and here is the screenshot showing the result. Once you click on the theme’s URL, it takes you to Google search for that WordPress theme. All the above tools are able to find the active WordPress theme because of the proper structure or a pattern in the HTML source of the WordPress website. If you don’t want to use any of the above tools, here is the basic way to find out the active WordPress. Open the style.css file and you can find the details about the active WordPress theme. If you are looking forward to design a new website and planning to have WordPress on it, you may choose the design of other WP site. In that case, detecting the theme will make your life easier. For those who are not comfortable with HTML code, tools like WhatWPThemeIsThat and Another WordPress Theme Detector are very helpful in detecting the theme. Share with your designer and webmaster friends to use these tools for reference.